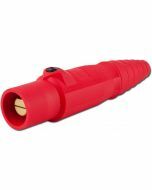 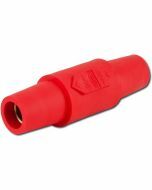 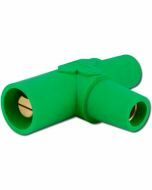 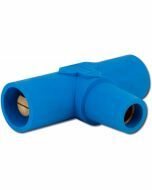 Use these protective caps to cover your exposed single pole panel mount connectors. 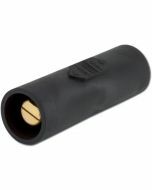 Made from the same specially formulated rubber that resists cracking in cold, hot, or oily conditions. 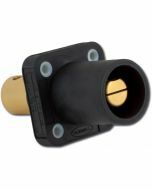 Completely interchangeable with other manufacturers single pole cam-style products.